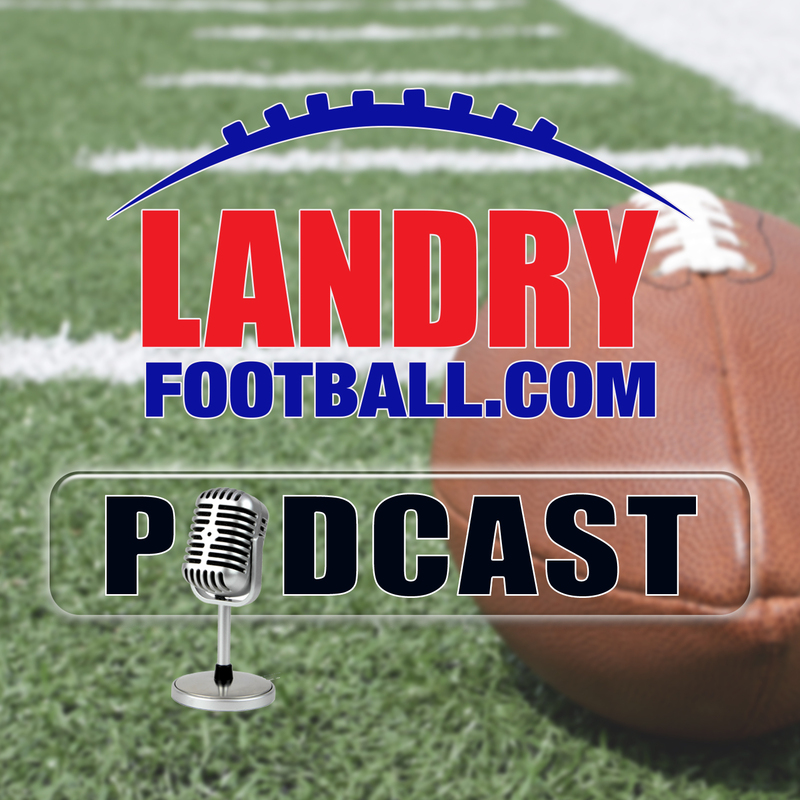 Landry Football: Who Is On The Right Track After National Signing Day? 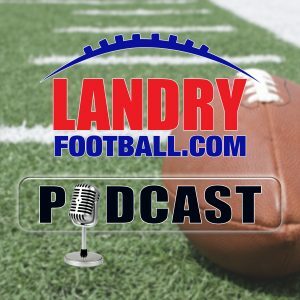 Today on the Landry Football Podcast, veteran scout/coach Chris Landry gives a complete wrap up of College Football Signing day and what it all means from a former Recruiting Coordinator and consultant to major college programs. 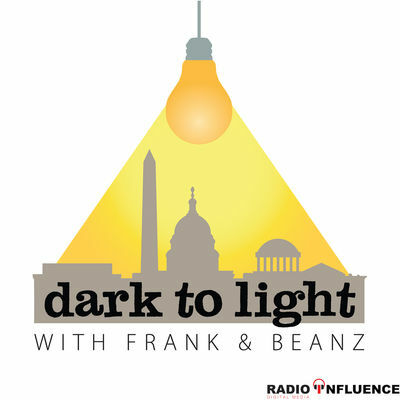 Learn who is on the right track with their program and who is not. 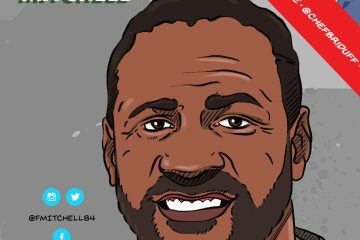 He also takes a look at a number of bowl matchups for this weekend and what to expect, answers a question about how to evaluate a small level high school prospect, looks at the key weekend of NFL action, as well as those NFL coaches on the hot seat. 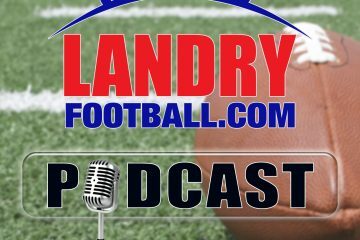 All this and more in today’s episode of the Landry Football Podcast.